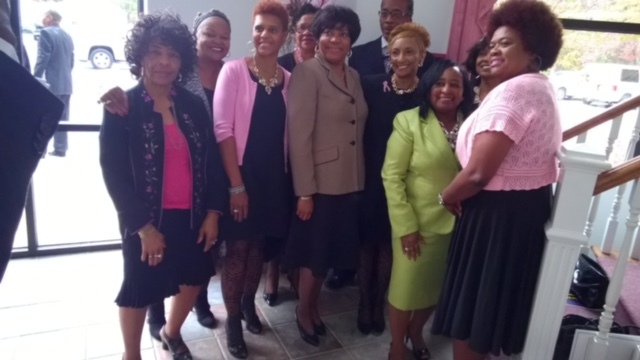 The National Coalition of 100 Black Women, Chattanooga Chapter, Inc. (NCBW) is hosting a political forum for candidates vying for seats on the Hamilton County School Board and the Tennessee State House of Representatives. 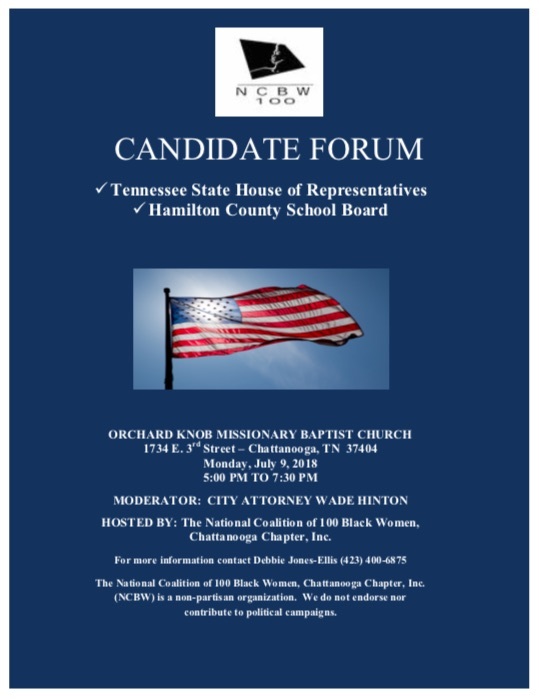 The forum will take place on Monday, July 9, 2018 at Orchard Knob Missionary Baptist Church, 1734 E. Third Street, 37404 from 5PM until 7:30PM. All qualified candidates have been invited to participate. The forum will be moderated by Chattanooga native Wade Hinton, who currently serves as the City Attorney. Each candidate will be allowed to briefly share their platform. In addition, the public will be granted the opportunity to submit questions to the candidates. Questions will be screened in order to prevent duplication of questions asked. 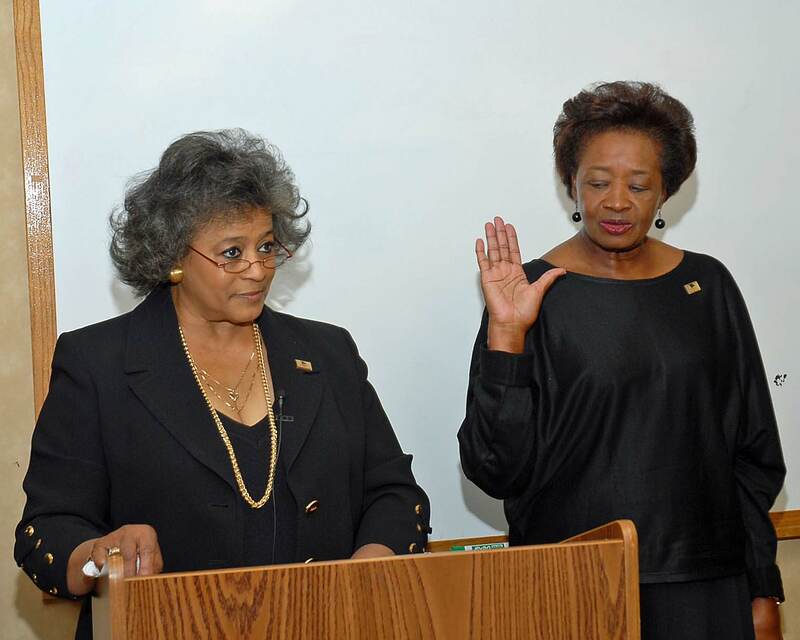 NCBW is a 501©3 Organization. 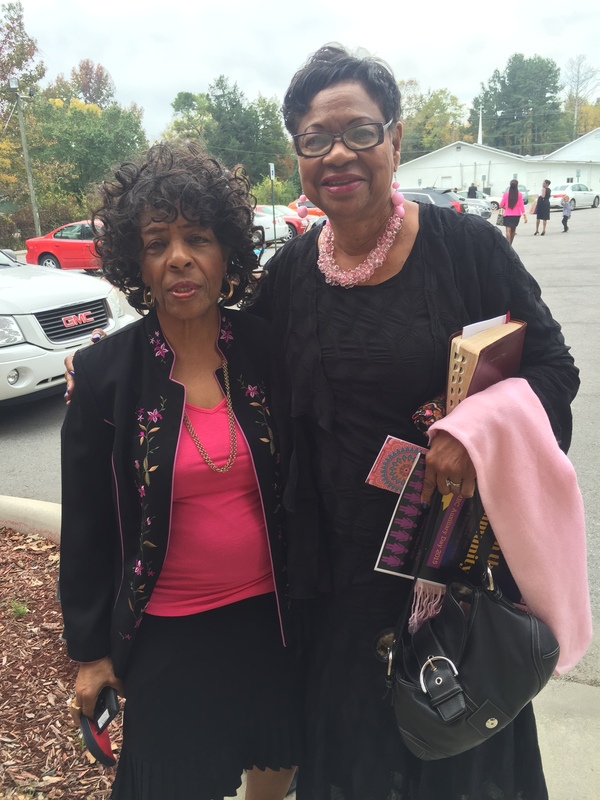 We do not endorse nor do we contribute to political campaigns. 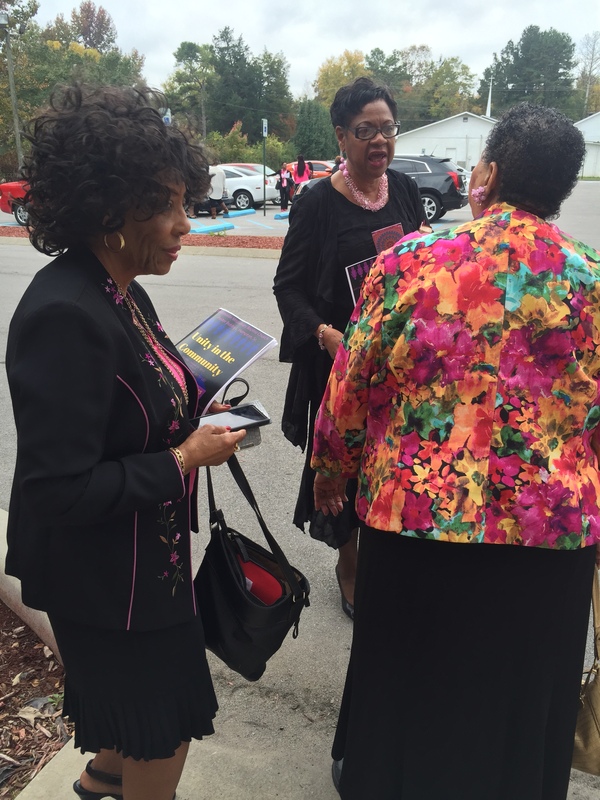 Our role is to provide a venue where the public can be educated on candidates’ platforms. For more information about this event, please contact Debbie Jones-Ellis at 423-400-6875. The National Coalition of 100 Black Women, Chattanooga Chapter, Inc. is pleased to announce a financial literacy workshop for young ladies and women of all ages. 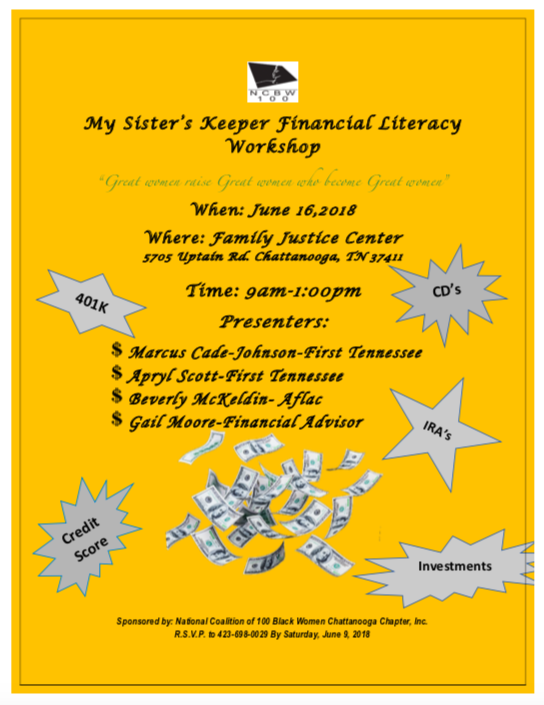 “My Sisters’ Keeper” Financial Literacy Workshop is scheduled for Saturday, June 16, from 9:00 A.M. until 1:00 P. M at the Family Justice Center. A continental breakfast and lunch will be provided. Expect to hear from the experts about investment strategies, 401Ks, CDs and all the do’s and don’ts of sound financial living. Registration ends June 9th. Call us at 423-698-0029 to reserve your seat! 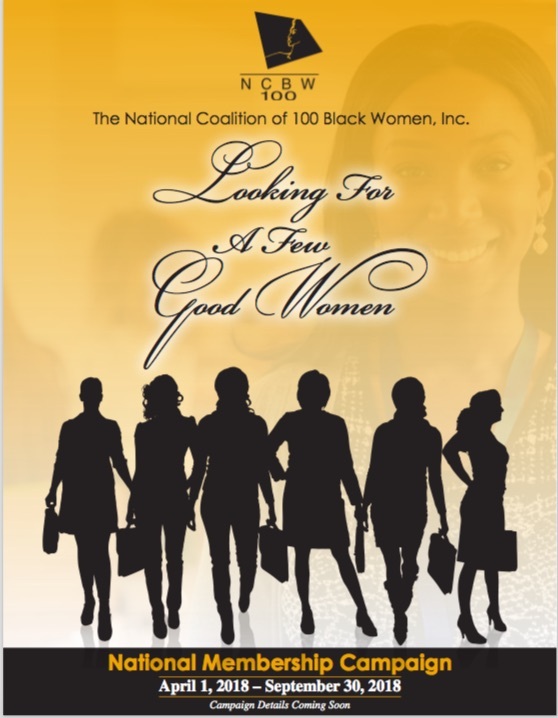 The National Coalition of 100 Black Women, Chattanooga Chapter, Inc. is looking for a few good women to help make a difference in our community. If you are THAT woman or know of someone who fits the criteria, please feel free to join us on March 10th to learn more about the organization and its mission. To RSVP, call 423-698-0029 by March 5th. The Chattanooga membership drive runs March 10, 2018 thru April 9, 2018. 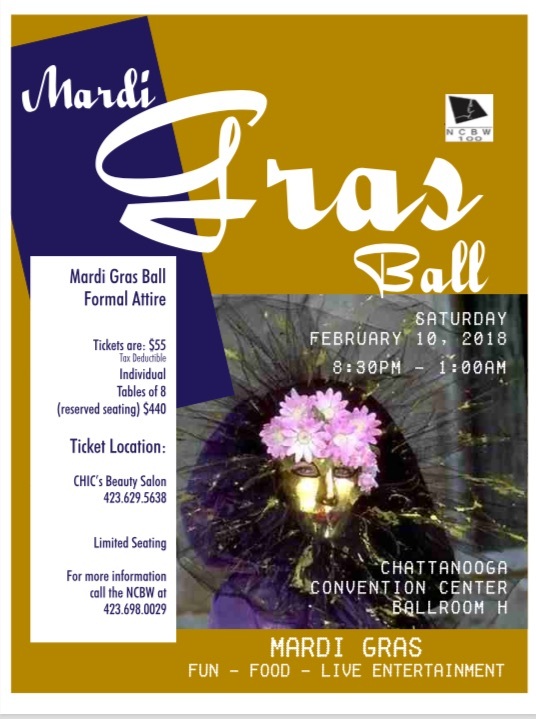 Join the National Coalition of 100 Black Women, Chattanooga Chapter, Inc. for a night of food, fun and live entertainment as we work to raise money for the organization’s “Reach to the Future” scholarship for local high school seniors.